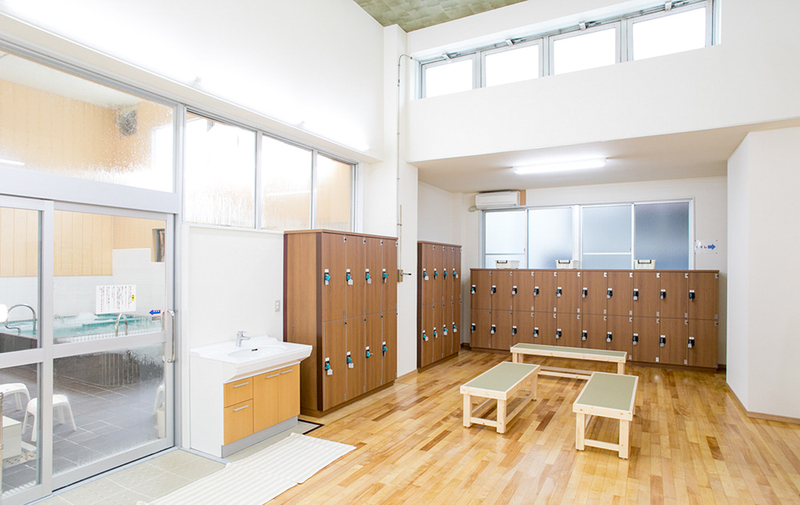 A sento that opens every morning at 7 AM! 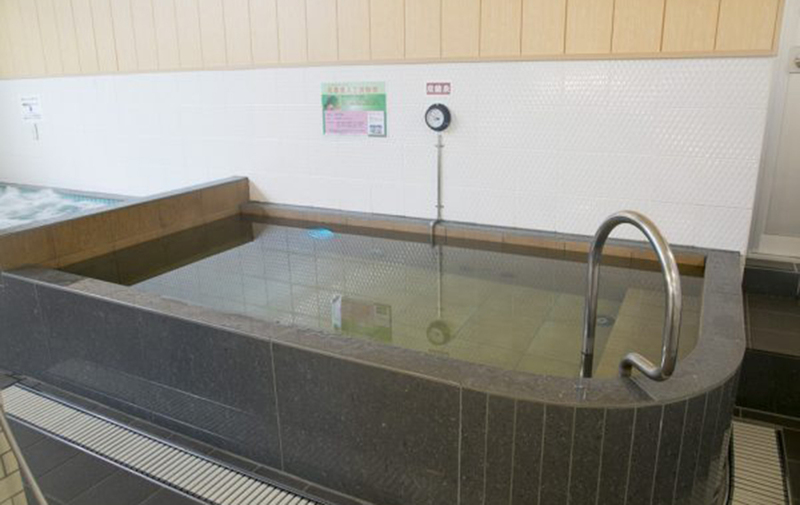 This sento bath is located between the Musashi-Kosugi and Motosumiyoshi Stations of the Tokyu Toyoko Line, near the Hosei-dori Shopping Street. 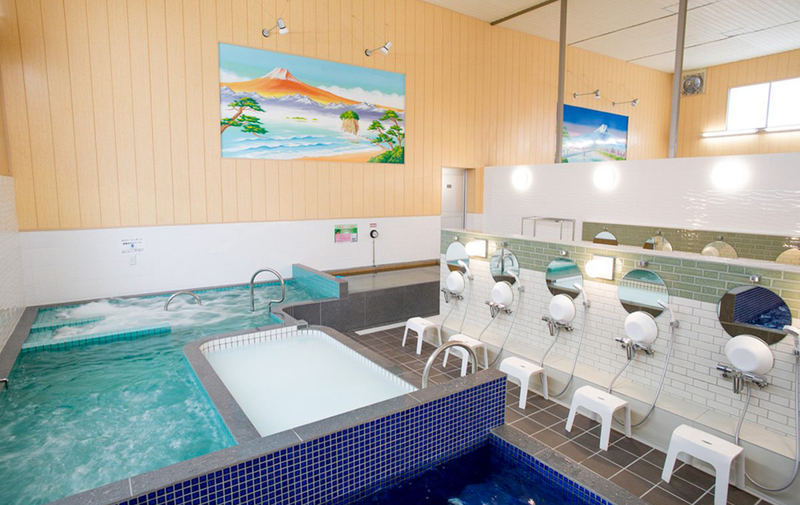 The bath house underwent an interior renovation in 2018, and the bath area, changing room, and other areas all look new and clean. It is open from 7 AM every morning, and is a popular spot for morning bathers, base for marathon runners, and other people of all ages. 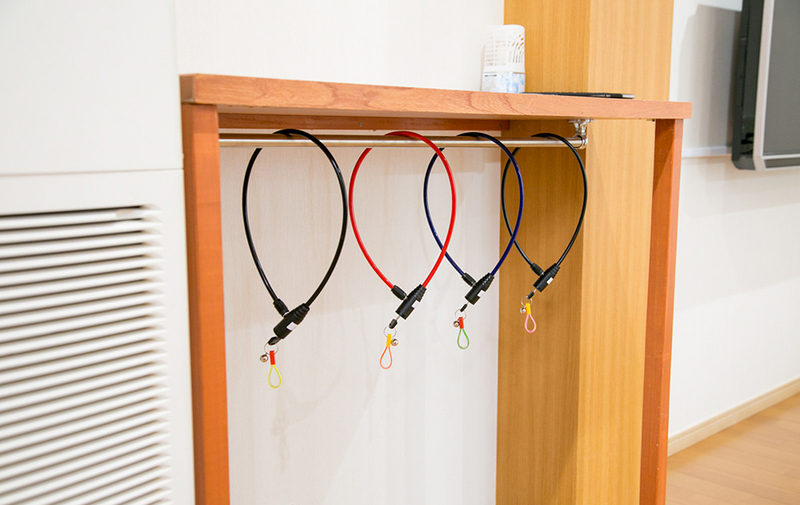 Their facilities include free lockers, a rental locker for regular users (300 yen per month), and a suitcase storage space with lock and key, so tourists and business travelers can use the bath without worrying about their luggage. 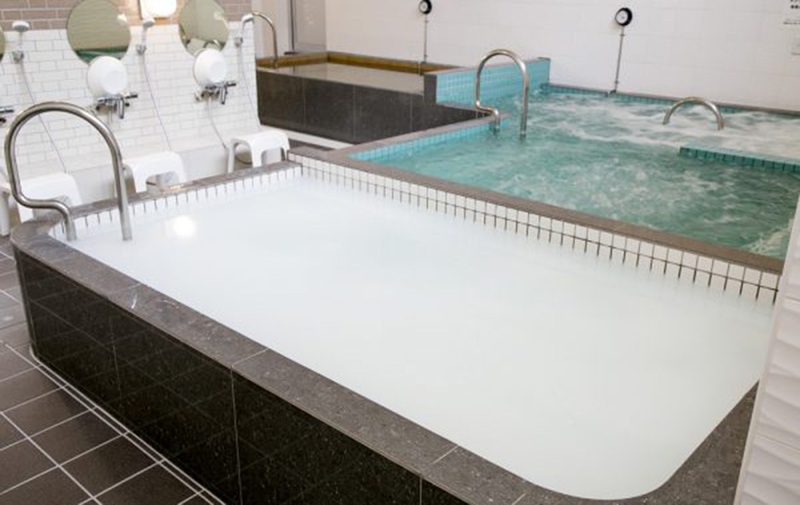 The main bath, showers, and faucets are all supplied with soft water that is mild on the skin, so you can enjoy a gentle bath that helps relieve skin dryness and cracking. 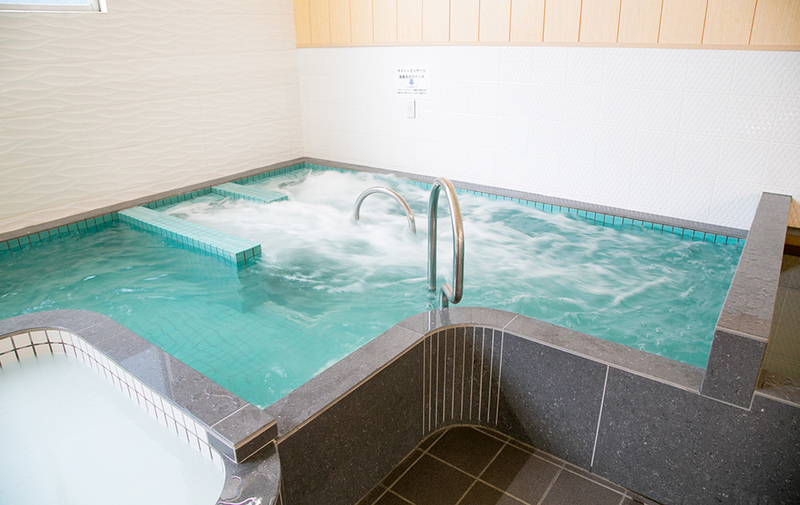 The bath area also features a highly-concentrated carbonated bath that can warm your body to the core, a silk bath with microbubbles that promote circulation and skin moisturization, and a Jacuzzi bath that can massage your body with hydro jets. 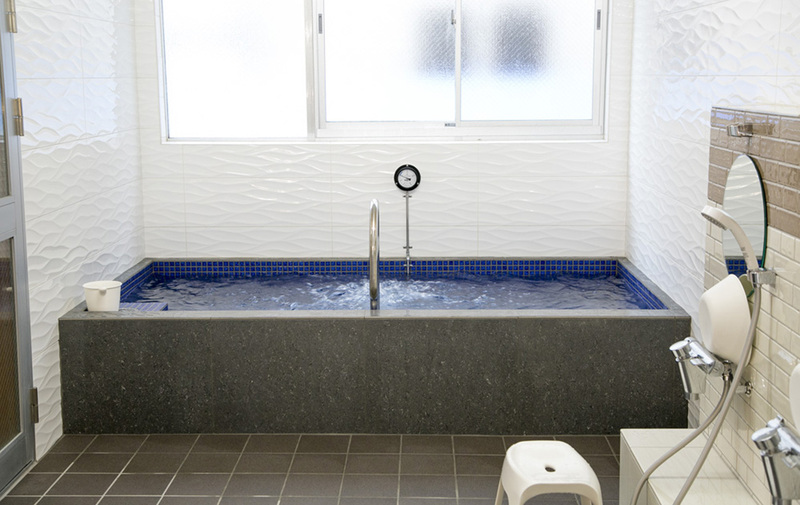 A recommended bathing routine is to alternate between the cold water bath (17℃), the dry sauna (90℃) and the main bath (42℃). This process can help relieve fatigue. 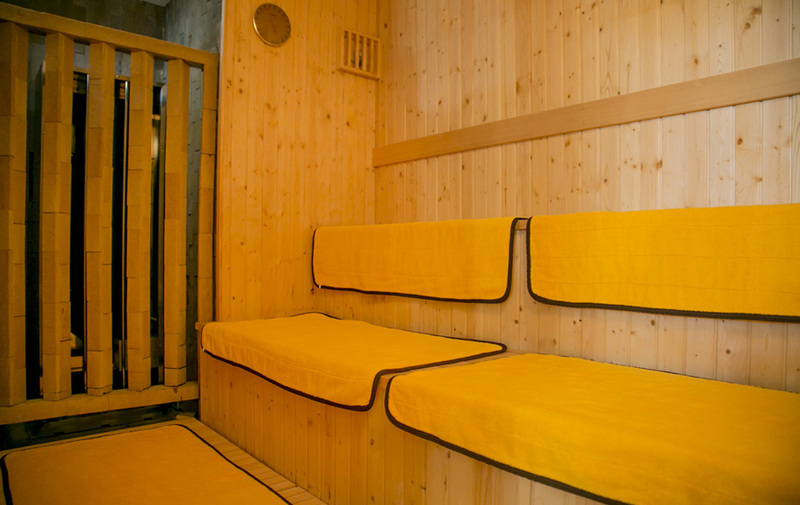 This place is popular with sento lovers and daily users for its wide range of facilities. They also offer a bathing set with a rental towel, 2-in-1 shampoo, and a bar of soap, so you can come to bathe empty-handed. 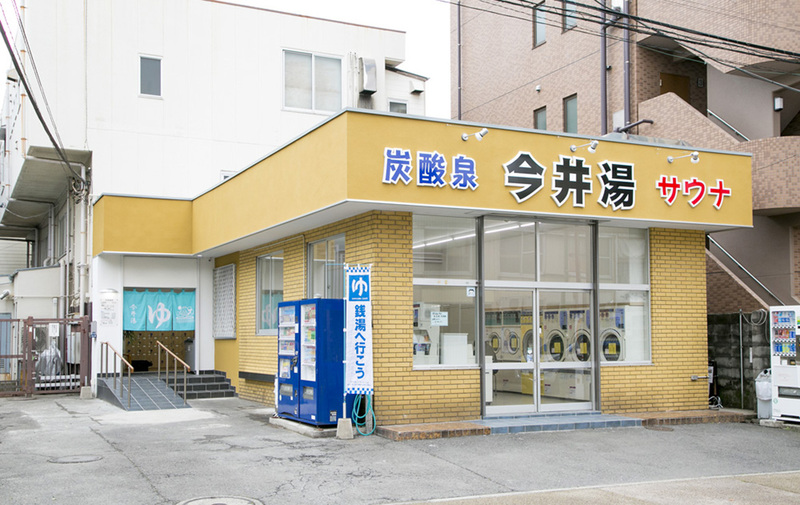 ※Junior high school students can get 100 yen off by showing their student ID. ※Up to 2 infants can enter for free with every paying adult.